Gloria and the Unicorn has been vetted and approved by Red Clover Reader. My first article published in bUneke (said Be Unique) Magazine (both paper and ezine) with the mission to bring awareness to ordinary people doing extraordinary things to make the world a better place. My article highlights a local Brevard County, FL organization called Grandparents Raising Grandchildren. It can be found in the second issue of the magazine, here on page 26. April 23, 2016 I officially joined the Cape Canaveral National League of Pen Women Association. It’s a prestigious organization of women who are Writers, Artists, and Musicians. I feel very fortunate to be a part of this group and hope to learn a lot from the members. Summer 2018 I decided to no longer be part of this group but I still love all the women involved and think the organization is awesome! I am a Board Member of The Free Spirit Publishing House and have been for several years now. They publish educational materials for school-aged children. I’m a freelance writer for Merritt Island Now Magazine since August 2015 and I write articles about the happenings at Merritt Island High School. I feel blessed to interview such wonderful students and faculty to bring their stories to light for the people of Merritt Island. It brings me great pleasure for someone to come back to me after their story ran and hear them talk about how the people of Merritt Island have responded to them after reading the article! I’ve published my first article for a new online business magazine called Florida Now News December 2016. I’ve been picked up by an online and print magazine called Swell Life Mag and will begin writing for them in 2017. The local online paper, Space Coast Daily, wrote up a nice article about Wanda Luthman’s first visit to a local elementary school. I’ve become a Red Clover Reader author this summer (2018). They connect quality literature with parents and children. Here’s my interview with them. Sticky Note written by a friend, Carrie Eller, after reading all 3 of my books! 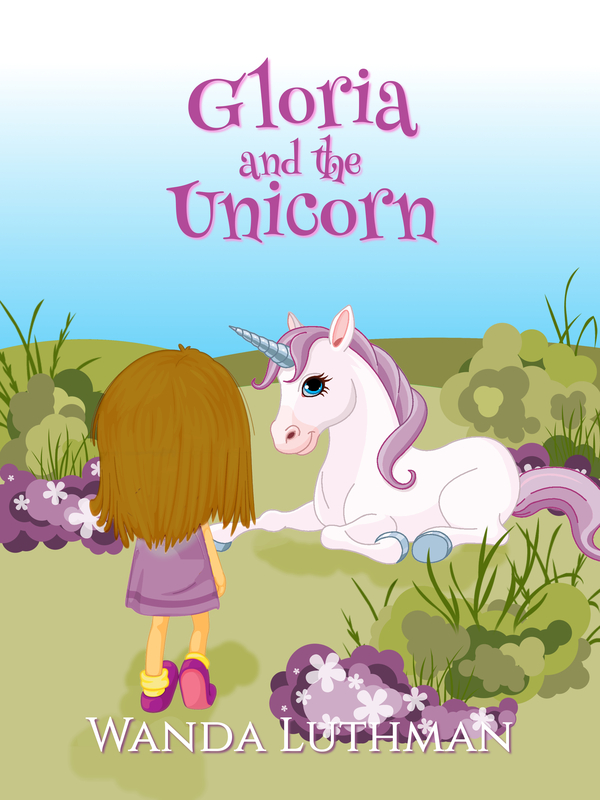 Gloria and the Unicorn is a chapter book about a little girl who has a droopy face on one side and lives in an orphanage. They keep her out of school to protect her from bullies but she longs to learn to read. A kind unicorn comes along to help but magic and wizards get involved and disaster looms on the horizon. A story of overcoming the odds and learning to love oneself. Lindsey Dorcus was the perfect narrator for this child’s tale. Her voice brought the story to life. The story stood on its own, too. It was subtly written to teach children to love oneself, despite of their imperfections. Sadness is everywhere, but happiness and love will overcome most obstacles. I strongly recommend this to anyone to listen with a young child. Let their imagination run wild with the unicorns and teach them to win with a dynamic attitude and self confidence. I’m looking forward to sharing this audio with my granddaughters and will look into Wanda’s other books as well. My third book, Little Birdie Grows Up, is a rhyming picture book for ages 0-6. It’s about a little birdie who pecks out of his shell and wants to learn how to fly. He’s a little afraid of falling, but he is reassured by his Mama. He does eventually learn how to fly, of course. But, then it’s time to say good-bye. 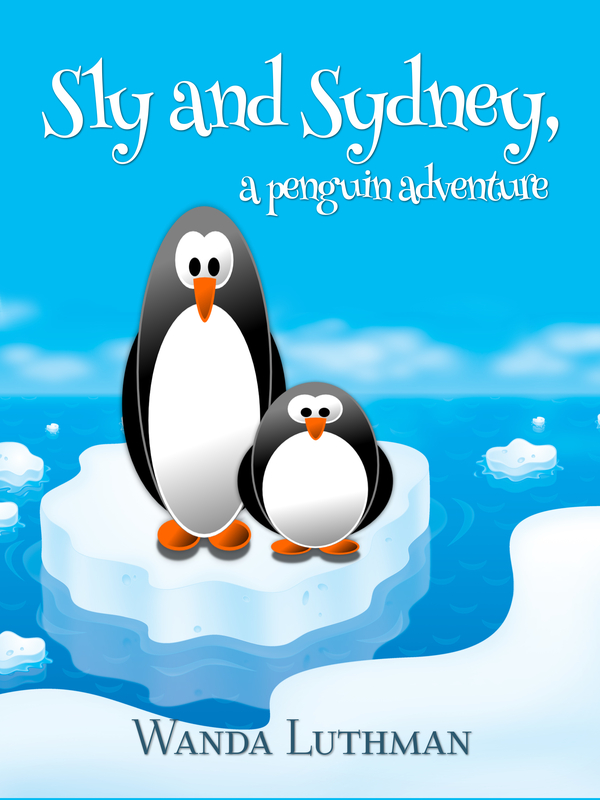 This book will touch your heart as you experience this charming birdie’s journey from birth to flying off on his own. Little Birdie Grows Up WON the 2017 Readers’ Favorite Silver Medal in the Coming of Age Category. Below is the Press Release. Reader’s Favorite recognizes “Little Birdie Grows Up” in its annual international book award contest. 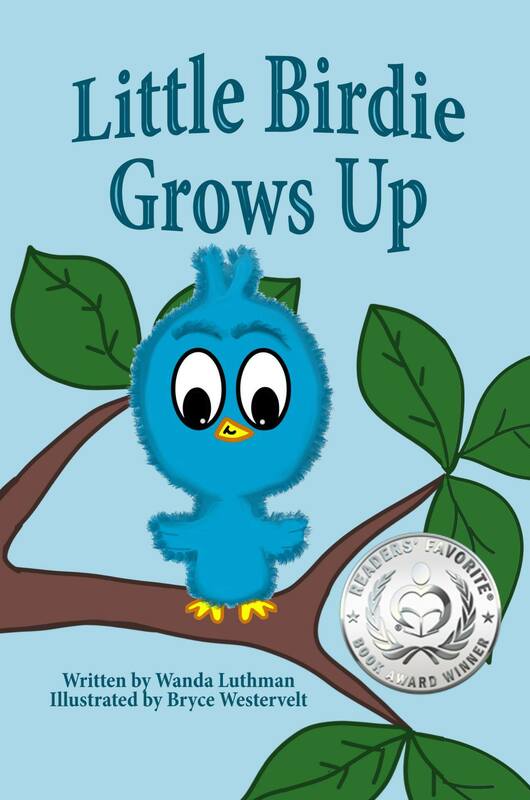 Readers’ Favorite is proud to announce that “Little Birdie Grows Up” by Wanda Luthman won the Silver Medal in the Children – Coming of Age category. You can learn more about Wanda Luthman and “Little Birdie Grows Up” at https://readersfavorite.com/book-review/little-birdie-grows-up where you can read reviews and the author’s biography, as well as connect with the author directly or through their website and social media pages. In December 2017, Little Birdie earned a Gold Badge from Readers Review Room (the highest ranking honor offered by them)!!! My second book is now available on Amazon at http://www.amazon.com/author/wandaluthman, it’s called A Turtle’s Magical Adventure. It’s about a turtle who doesn’t like his shell because it makes him too slow. #1 Best Seller on Amazon!! 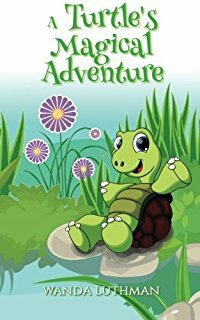 Readers of all ages should enjoy “A Turtle’s Magical Adventure.” Tad the turtle thinks his shell is holding him back in life, so he goes on a quest to learn more about himself. “A Turtle’s Magical Adventure” is an enchanting tale of someone on a pursuit to realize who and what he is. The Lilac Princess is about a princess who wants to go outside the castle walls to visit the beautiful lilacs but she’s not allowed because it isn’t safe. She manages to escape and meet a dragon who seems friendly at first and wins her trust, but he has an evil plan. The story is about friendship, courage, standing up for what you believe in and forgiveness. What do you do when you have everything at your fingertips? In some case you could get bored. Such is the case with Princess Dreama who wants something more in her life but not sure what. She goes on a quest to find something better than being a princess. She begins to learn about herself and those around her that teaches her to appreciate what she has. “The Lilac Princess” is a wonderful tale of learning what’s important in life and how to value it. Adults and kids will both love this charming fairy tale. 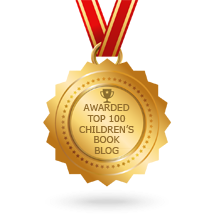 Karen Whiting, an Award Winning Author, has written a lovely blog post about The Lilac Princess on her Blog Christian Children’s Authors. Check it out! The Lilac Princess book was written and produced into a play by Merritt Island High School’s 5th period Drama Class under Mrs. Duprey!!! It was well done and I was very pleased with their work. Franky the Finicky Flamingo is a picture book for ages 0-5 if a parent reads to the child or 6-8 for a child to read to themselves. It’s about a stylish flamingo who appears to be a picky eater because he doesn’t like the same food as all the other birds. He becomes upset when he starts to lose his pink color. Come along on his journey as he discovers the food that is right for him. “Oh, this is beyond cute!! I love the amazing illustrations.!! What a treat this will be to read to children or grandchildren. The wording is in rhyme which is very rhythmic. This is what kids need to begin to read. It’s not so much about the words, (although those are important too!! ), but more about the rhythm incorporated into the book. Kids learn easier if a simple rhyme is read rather than just words and “Franky The Finicky Flamingo” has just the right style and rhythm of wording. That, and the beautiful, bright and simple illustrations make this a children’s book that little ones will want to have read to them over and over, ‘til they too can “read” it for themselves. 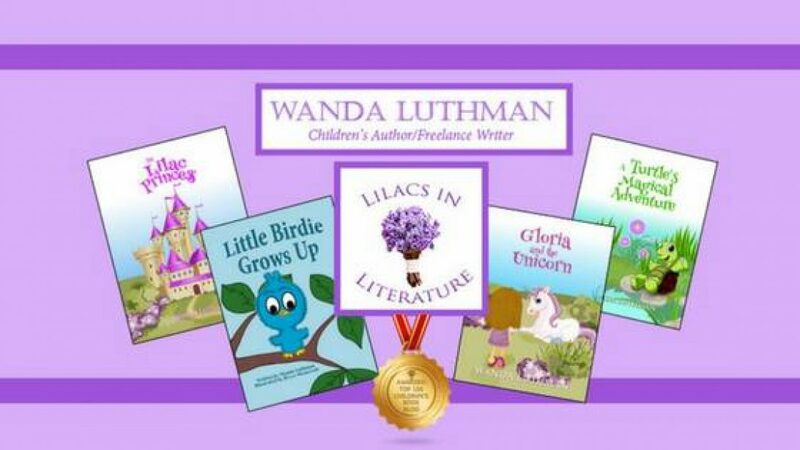 Wanda Luthman’s first published book, The Lilac Princess was first made available through Amazon, but recently has been picked up by some other online distributors such as Wheelers, Cornerstone book, Family Christian, Christian book, Vineyard, Barnes and Noble, Fishpond, Mighty Ape, Lehmanns, Superbooks, and Imusic!! I’m honored to share you and your books with the world, Florenza! Thank you for being a guest on my blog.